Duck Lake is incredible. 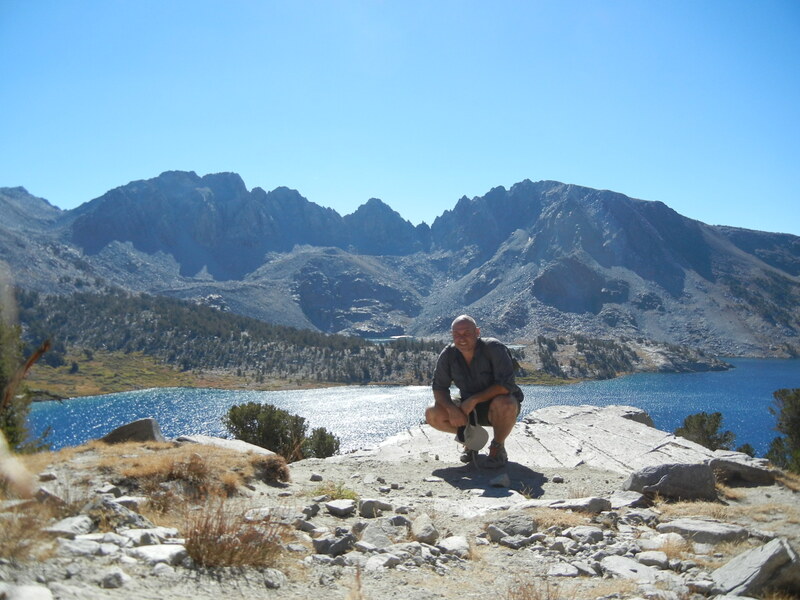 From Mammoth’s Lake Mary area, you can get up almost to the JMT and this beautiful spot. Wow! Gorgeous and almost empty the day I went up. I only rank into 2 people!